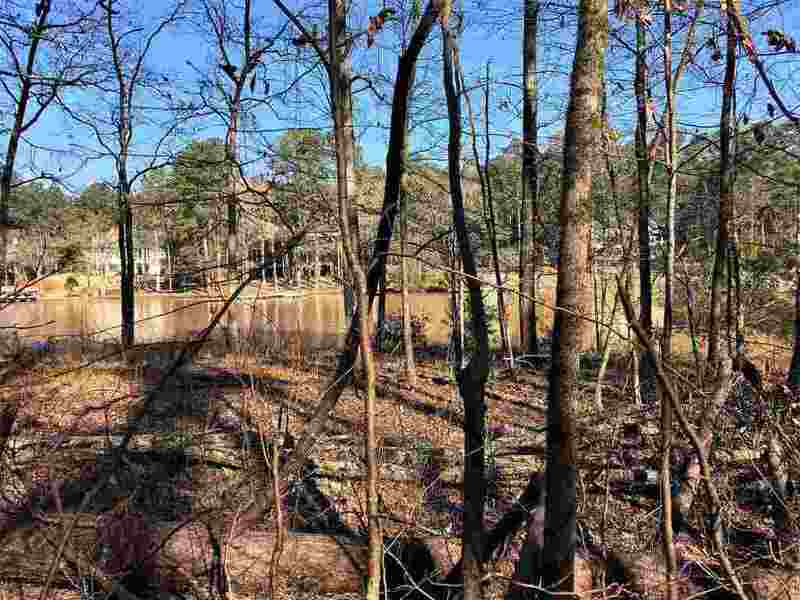 Waterfront Lake Lot in Reynolds - The Landing! The .89 acre site is perfect for a daylight basement home. GA Power verbal approval for dock. This beautiful, gated, golf course community also has a marina. Lot also sits across the street from 8th Hole of the Landing Course. Reynolds Membership available and photos reflect just some of the stunning amenities available with your membership, including adults' and children's pools, tennis courts, multiple golf courses, state-of-the-art fitness center and walking trails. Great value for this peaceful, lakefront lot!